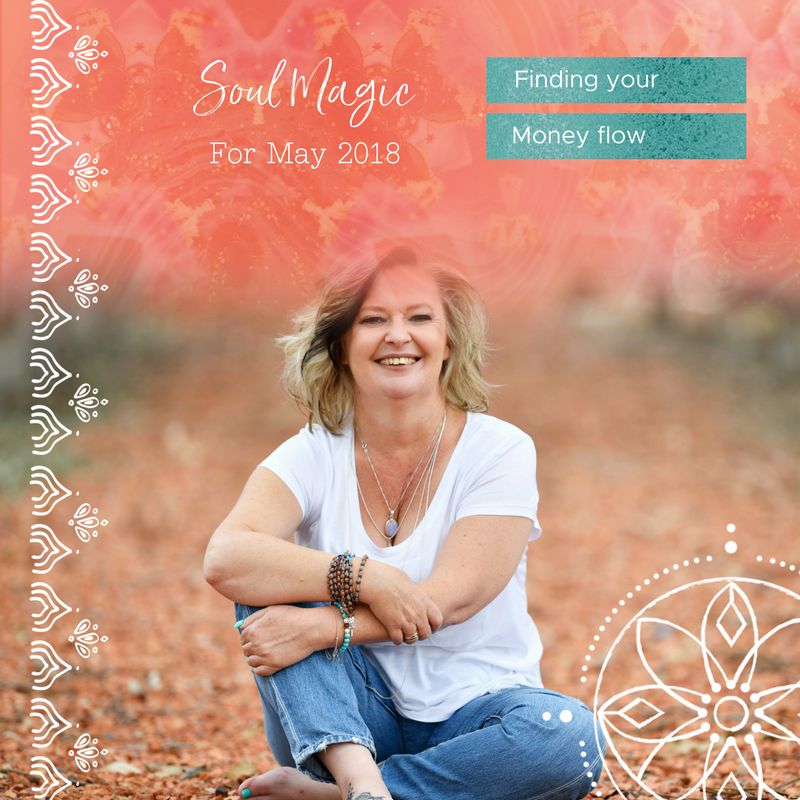 Soul Magic of May 2018 and finding your money flow. Have you notice the increase in tempo around you as yet? May, will bring with it a significant increase in vibration challenging us with a renewed sense of busyness and a quickening of your pace in life. Therefore it is important to maintain a sense of mindfulness around being centered and balanced amidst this increased pace of life. What are the daily little techniques you can use to help in this way? You will also find a chapter closing in regards to significant spiritual teachings that have been part of your soul development for quite some time. This will come to fore for resolution, bringing closure and see you going forward in new ways that express the new you. This is particular pertinent to your connection to abundance and wealth and you will find more on this later in the article. It is important to remind you at this point that as one door closes you will find another one opens. This speaks of a new period of learning in regards to your Soul’s evolution and for the Medium’s amongst us, there will be significant teachings coming through from Spirit in regards to your Mediumship. Which will equate to increased opportunity to practice your mediumship while there will also be plenty of opportunity to learn new aspects of your mediumship. Honour that which you feel drawn to in regards to taking on new ventures, new study, experiences and attending new workshops. Know though, that vital challenges will present for you to see how different you manifest now after all you have been through. You can expect an increase in your Money flow, with a sense of any blocks feeling clearer than they ever have allowing you to attract to you, that which is you. Be who you want to be in this area of your life, not who you feel you have to be because circumstances dictate it. Being who you want to be will signify to the Universe who you already are, creating the experience you desire. Therefore, I urge to please make financial choices based on the experience you want to create, not where you have been. Furthermore, May does feel like a whole new experience begins for you financially. Since the beginning of the year, you have been learning, shifting and expanding your connection to creating wealth. Whether you are aware of this or not, I do urge you to take some time to sit with this and ask Spirit to show you how this has applied for you. This is especially important if you have been financially challenged over the course of 2018, as I’m sure many of you have been. Spend some time in meditation with this intention or if you feel you need extra guidance in this way, then please know we can work through this together during a Soul Whispering consultation. Here is where you’ll find booking information on these. Understanding all you have gained in this area, is important as May definitely signifies a turning point in your financial flow, when all that you have learnt will result in a new creative approach and therefore a new experience of how you create wealth. And of course, you want that new experience to be a positive one. 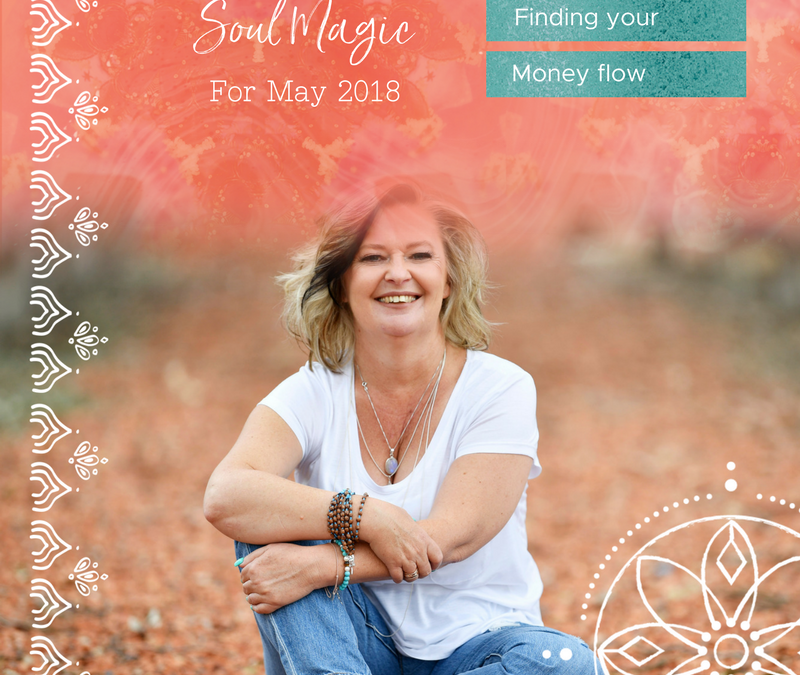 Please comment below with what it is you feel you have learnt or realised about your ability to attract money to you and create financial abundance in your life over the course of 2018. 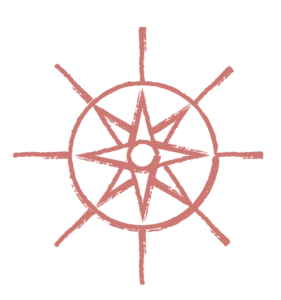 I’d love sharing in these insights with you.